I am all about make ahead Breakfast recipes. Seriously, who has time to make a hot breakfast every morning? Not me! 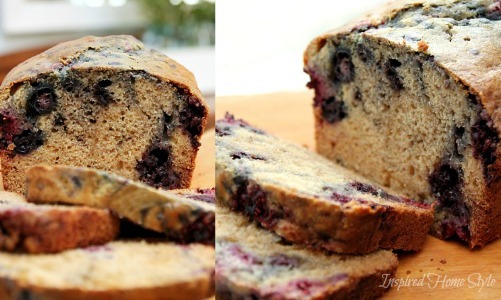 If you are like me, then you will LOVE this simple Triple Berry Breakfast Bread! It is packed full of my favorite berries…raspberries, blueberries, and strawberries. Yummy! 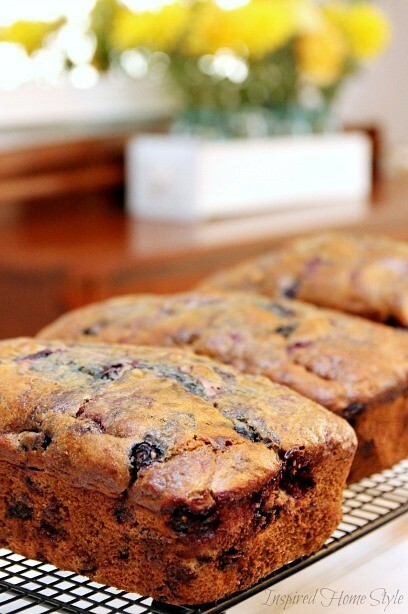 Banana bread tends to be the traditional go-to breakfast bread. Well that’s all about to change! 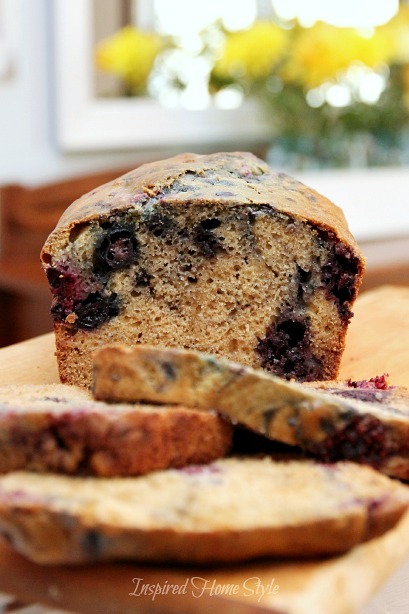 You are going to love this simple Triple Berry Quick Bread. 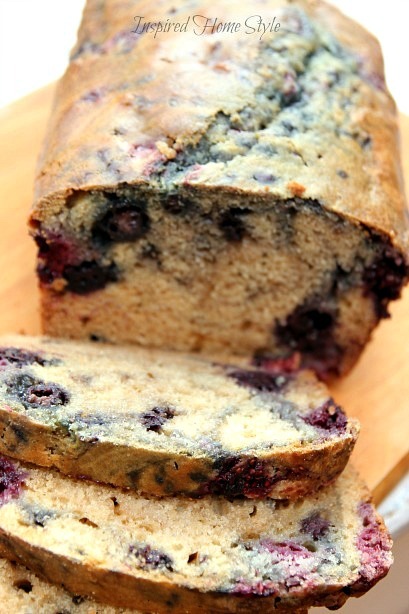 Move over boring banana bread…triple berry bread is moving in! 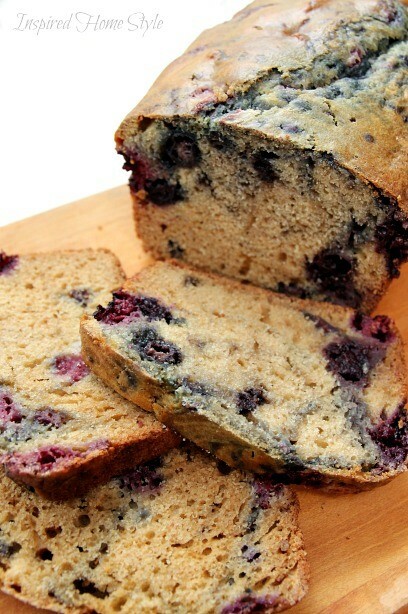 The simple bread is bursting with delicious berries in every bite. 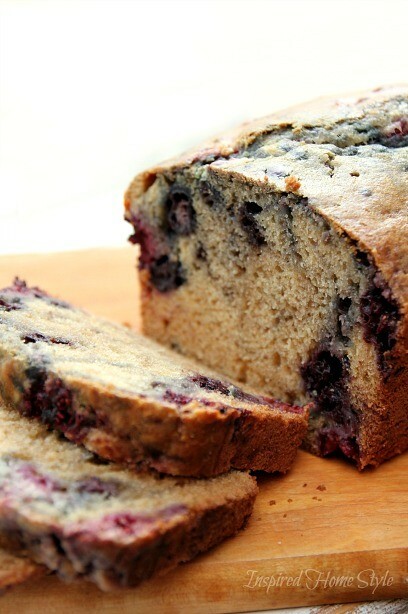 There’s almost as many berries as there is bread…yummy! My kids gobbled it up so quick, I will definitely need to whip up another loaf. Good thing it is so easy to make. Feel free to play with recipe to find the perfect combination of berries. We love the triple berry combo, however blueberries and lemon zest is a close second. I just keep the berry quantity to a 2 cups. I used a frozen bag of raspberries, blueberries, and strawberries and it turned out great! Although it tastes best with fresh berries. Use what you have on hand, no stressing! This delicious bread is perfect for breakfast, a fun snack for when the kids get home from school, or with a cup of coffee and a good book! Love it! If you are finding your bread is sticking to the bottom of your pan then you will love this simple trick. Try greasing the pan with butter, then lining the bottom and 2 sides of it with parchment paper. The bread should just fall right out. Preheat oven to 350F. Grease and flour a 9×5-inch loaf pan; set aside. In a large bowl, add 2 cups flour, sugars, baking soda and salt. 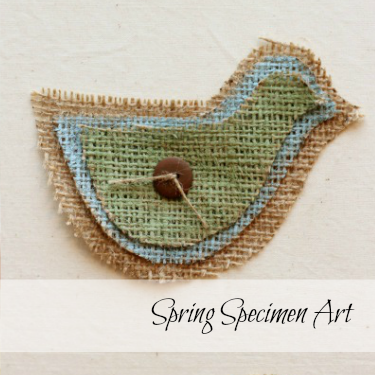 Whisk to combine; set aside. In a medium microwave-safe bowl melt the butter. To the butter, add milk, oil, vanilla, and the egg. Whisk to combine. Mix the wet and dry ingredients. Don’t over mix, just stir until just combined. No worries if your batter is a little lumpy, it will turn out fine. Trust me! 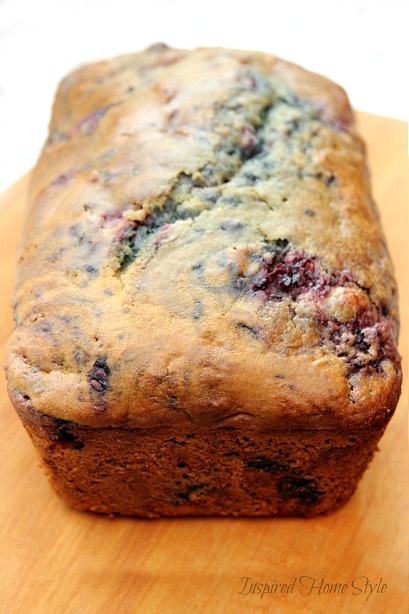 In a separate bowl, add the raspberries, blueberries, and strawberries and 2 tablespoons flour. Stir gently until the berries are coated with the flour. 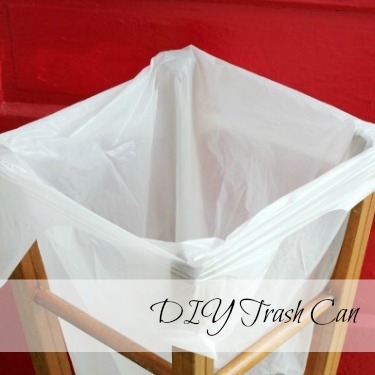 This will help to keep the berries from sinking while baking. Gently fold the berries into the batter. Bake. Bread is cooked when a toothpick inserted in the center comes out clean or with a few moist crumbs, but no batter. Allow bread to cool in pan for about 15 minutes before turning out on a wire rack to cool. This bread does not last long in our house. The kids gobble it up before it has had time to properly cool. Ha! This entry was tagged Breakfast, Recipes. 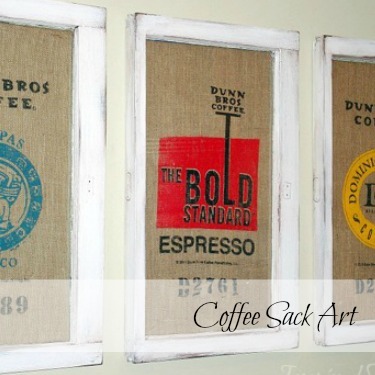 Follow Tammy @ Housing A Forest's board Inspired Home Style on Pinterest.